I use these all the time. They work on many surfaces and really reduce the amount of scrubbing needed. I don't know about teflon. 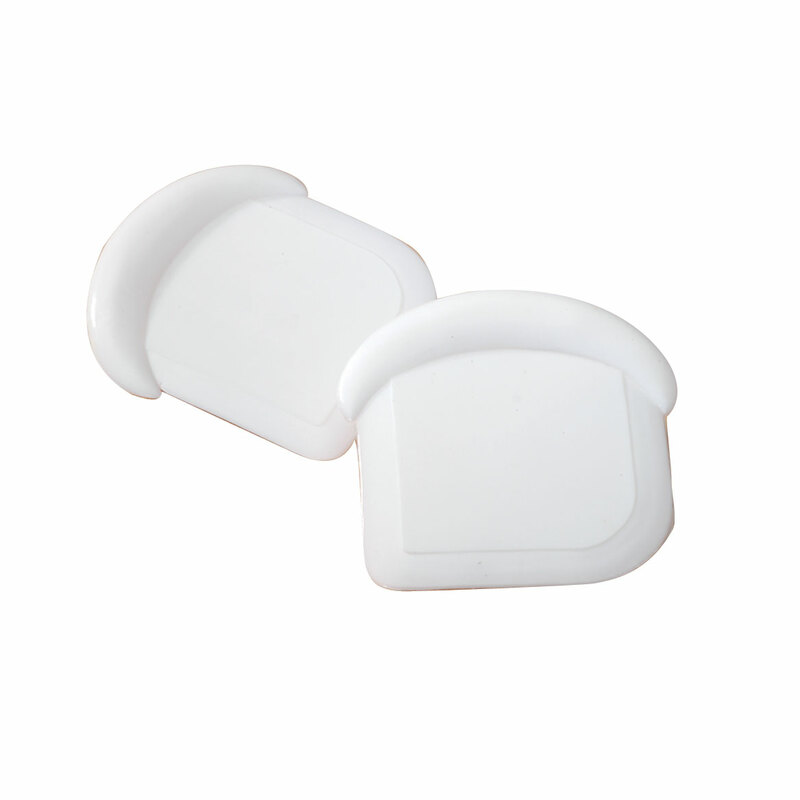 I use these to remove cooked-on food from glass casserole dishes and stainless steel pots. It saves my fingernails.? I think I need a scraper or two! Very useful and won't scratch Teflon. I have had similar scrapers in the past and they worked great. Ive seen these used before, on cooking shows and they are quite inexpensive. A friend has it and finds it useful. The plastic scrapers look to be a more ergonomical than the one I presently have and a little larger. These don't scratch the surface you need to scrape. I have long nails and always seem to break them trying to scrape stuff off the stove or dishes. I need a plastic scraper to remove some paint stains on my wooden floor. To clean plates before putting in dishwasher. Every time my housekeeper takes me to Walmart I forget to get one!!!! To scratch the glue off in the bottom of pans. It's great for dirty dishes and my cast iron skillets. Food scrapes right off. For my CNA, she cooks and cleans for me. These are great....I like to have extras in case my husband throws it out. 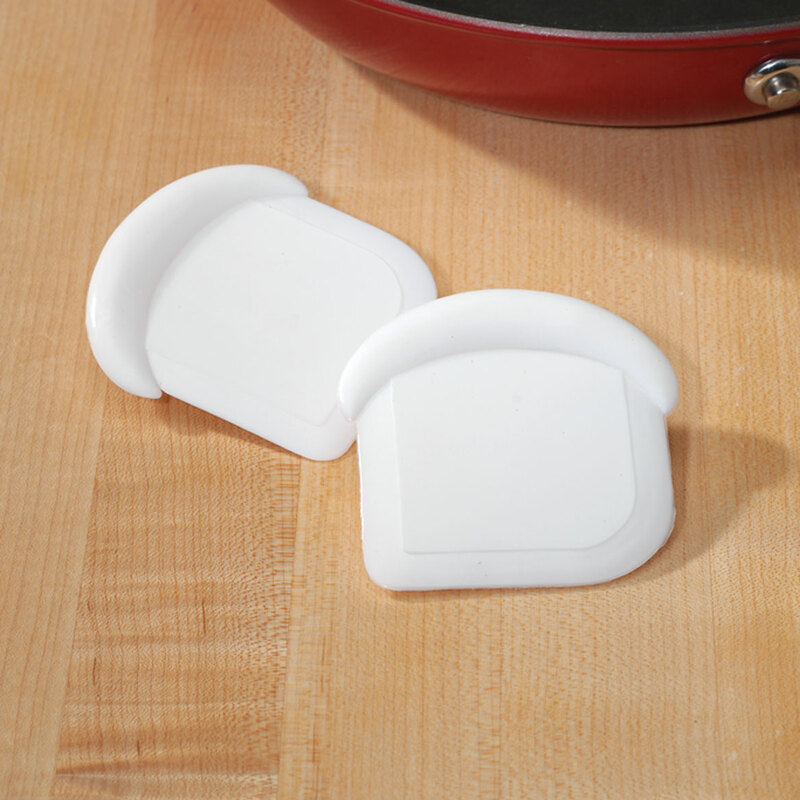 I have used these before and they get the food out of the corners of my cooking pans so easily. Heard they work good for lots of different things. I had the occasion to use one of these and was very impressed with it; can't wait to get mine because they make the chore of scrubbing pans so easy and it will not mark up any non-stick surface. Moving into RV, saving water when rinsing dishes. I cook rice often and it sticks to the pot and I intend to use these to help me with that chore. Presently I use a metal spoon for that, but it makes too much noise. Had one of these a long time ago. Lost it in a move and have been wishing I could find another one. Thanks for having these. They work great! Looks like a good item, but won't know until it arrives. Is this good for ceramic cookware? BEST ANSWER: I believe they will work fine. They are made of hard plastic with no sharp edges. Unless there are baked on hard bits, should work well for general scraping. If not sure, soak a bit to soften stuck on food before scraping.